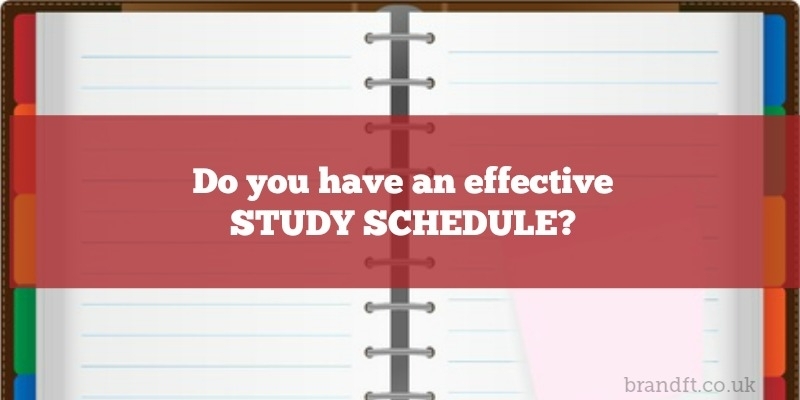 Brand Financial Training > Studying and Revision > Do you have an effective study schedule? You have a million other things to do, so the time you spend studying should be spent efficiently. This article shows readers how important it is to implement a study schedule and gives you practical tips on how to go about it. “What is a study schedule?” I hear you ask! A study schedule is a plan of attack to maximise the effectiveness of the time you’ve set aside to revise. Have you got time to waste? 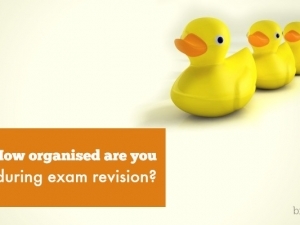 Are you revising for the sheer fun of it? Or are you struggling to fit the time in, given that you’ve got other, more important fish to fry, such as the small matter of building and maintaining your business; not to mention finding customers and taking care of them? So the reason you need a study schedule is to speed everything up when it comes to revising, and making sure that what you are doing is efficient and actually works! STUDY SCHEDULE: ORDER OF ATTACK!! First, I recommend that you acknowledge the context for the work you are going to tackle. What subject or topic does it fall under? After that, notice what area does it pertain to? And specifically, what is it to do with? 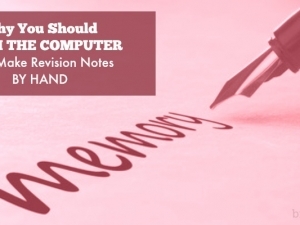 Taking the time to know where this new chunk of information belongs in the big scheme of things helps your mind to glue it to the relevant frame of reference, and therefore not only will it make more sense, but it will help you to remember it too. The brain can remember a limitless amount of information providing that you chunk it up into small enough bits. 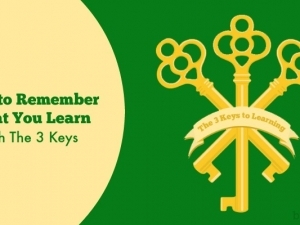 So identify which bit you are going to learn right now, and look for the keywords. You might want to underline them. Spend enough time with the information so that your brain makes a pattern of it and sends it to your long-term memory. 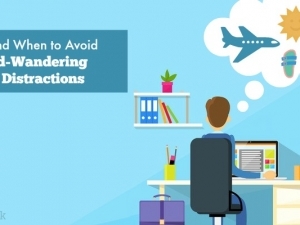 Actively manipulate the information according to the way that your brain prefers to process, store and retrieve information. The reasons for this will be clear to those of you who have read my previous articles. You will of course, need to catalogue this revision chunk and file it away, with your test question uppermost. Again, read my other articles for more information about this process. Finally, randomly choose and answer one of your Sticky Questions generated from your preferred learning style, to glue the new information firmly onto older information that you already understand about the subject. And there you have a very efficient and effective study schedule to maximise the value of the time that you spend studying.